Not all translation companies render services in translating and interpreting into the Hungarian language. 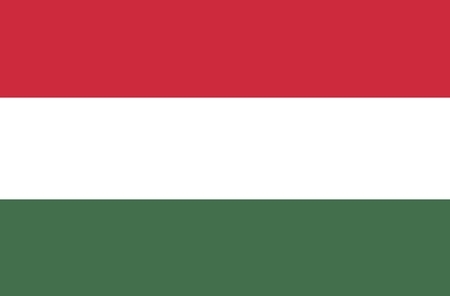 This is primarily due to the fact that Hungarian is quite a rare language but, in addition to Hungary itself, it is also spread in Serbia, Slovakia, Romania, Ukraine, Austria and the Czech Republic. The total number of people who speak Hungarian is currently about 14 mln, and this is a strong incentive not to ignore the Hungarian language. Translation company Word & Law Company provides services in translating from Hungarian into Russian and from Russian into Hungarian. We can translate texts of any complexity and on any subject, namely civil, medical, financial, judicial and technical documents. The price of one translation page from/into Hungarian is RUB 650.00 (1 translation page consists of 1,800 characters with spaces). The term depends on the scope of work for a source text. The notarization of one translation costs RUB 700.00. The cost of services rendered by a Hungarian interpreter is RUB 3,000 per hour. A discount may be offered when placing an order for an event which requires interpreting if such event lasts more than three hours.